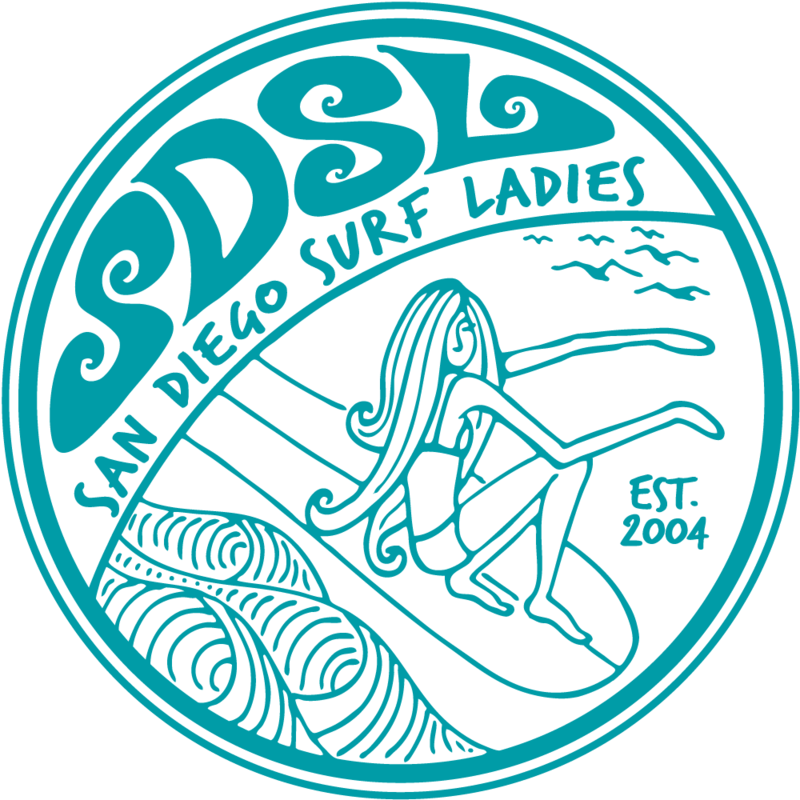 Come join the Surf Ladies for a little fun at the Del Mar Races followed by a free concert from Cake. It's a San Diego tradition that's fun and affordable. There's also a Beer Fest and a Chili Cookoff. 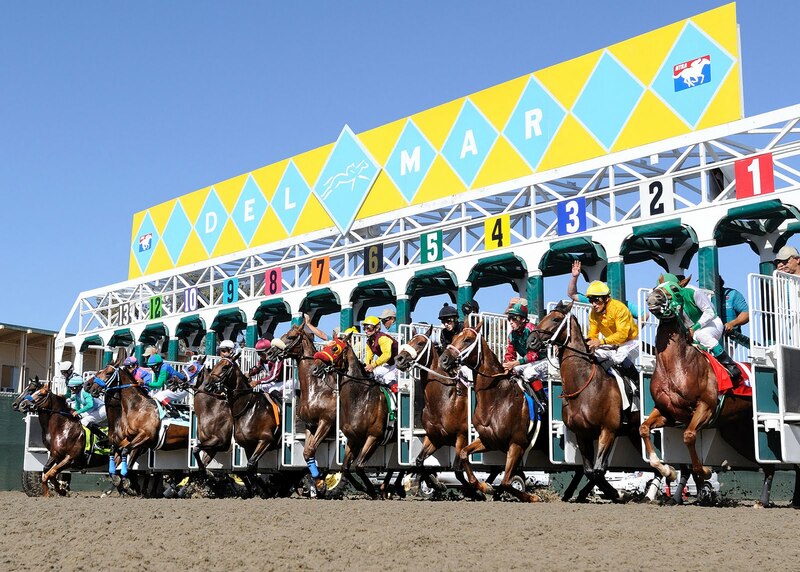 Races start at 2:00 pm with the last race at 6:30 pm. Concert starts soon after the last race. NOTES: You're allowed to bring in your own food and drink, but not alcohol. You can also bring a chair and cooler, but usually we walk around. So wear comfy shoes and perhaps a hat.